The LBI real estate market has a many different locations and property types. Of all the locations waterfront homes are usually the most expensive and waterfront homes with a pool the most expensive of the entire market! 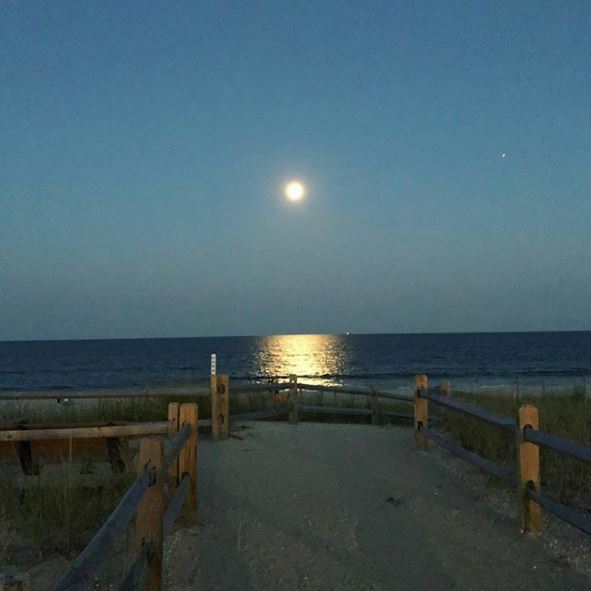 Keeping that in mind, understanding how Long Beach Island Waterfront Homes With Pools are trading offers excellent insight into the overall LBI real estate market. Below is a breakdown of all waterfront homes with a pool that have sold in the LBI real estate market over the past 6 months. This includes oceanfront, bayfront and lagoon front homes in all areas of Long Beach Island. The above shows all sales on the water with a pool, single family homes and detached condos as in the case of 810 Club Lane, over the past 6 months. There is a great difference in price between a bayfront home and an oceanfront home, especially when it comes to new construction. Oceanfront homes trade at a much higher price than a home on the bayfront. 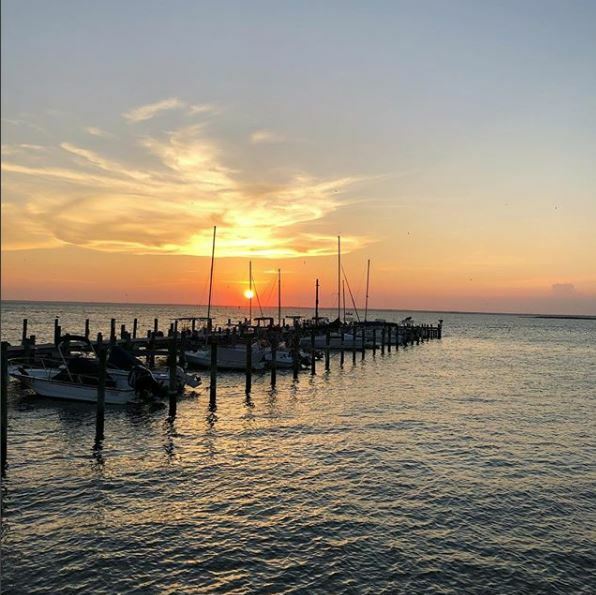 Lagoon front homes trade at an even lower price as they will often lack the view that an oceanfront or bayfront home has to offer. With regards to rental income the oceanfront homes will be the best by far. I have a client to whom I sold an oceanfront in Beach Haven, 6 bedrooms with a pool, and they are renting for $22,000/ week. Bayfront and lagoon front homes will rent as well but they will lag behind their oceanfront counterparts. That said, the entry cost and carry costs will be far lower on the bayfront or lagoon front so the math can be made to work in any location. Sum . . . $33,185,000 . . . Overall market activity has been strong in the LBI real estate market. 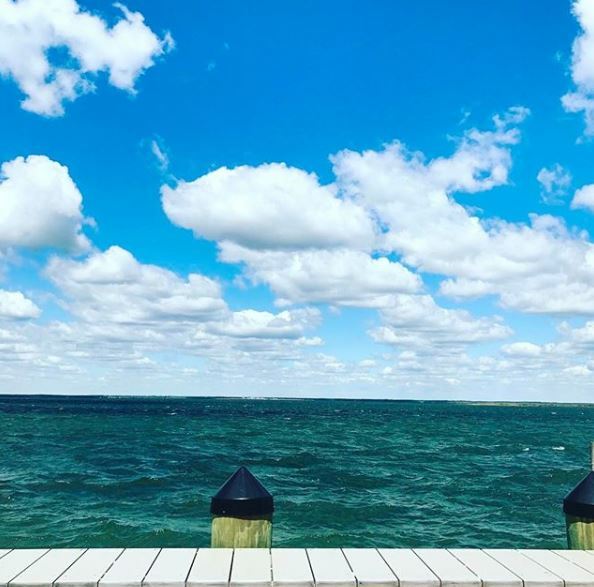 For more information about Long Beach Island Waterfront Homes With Pools or about buying and selling in the LBI real estate market please do not hesitate to contact me.